Learn about the benefits of installing professional landscape lighting for your home. Landscape lighting enjoyably extends your time outdoors. 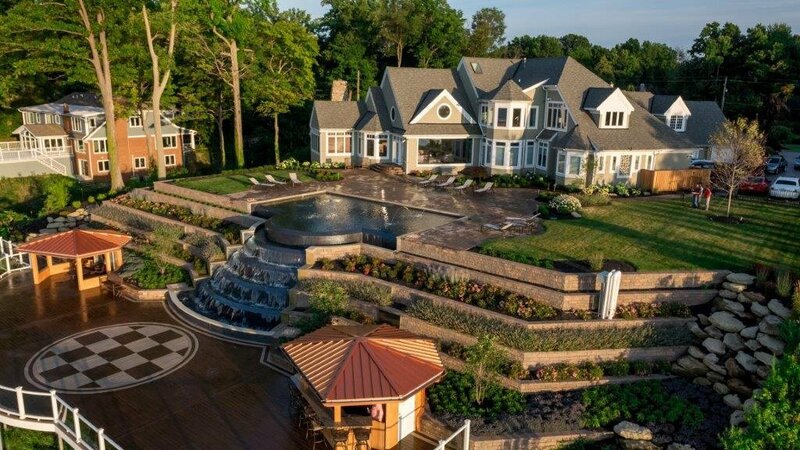 Now patios, pools, and children's play areas become entertainment venues, or just relaxing places to unwind. 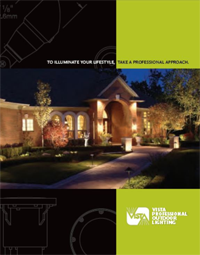 This full color outdoor lighting guide will help you take a professional approach to illuminating your homes landscape.